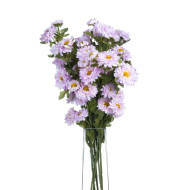 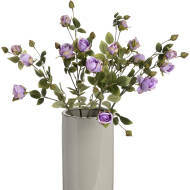 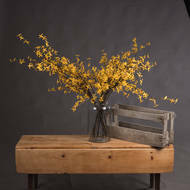 Great flowers at great prices - you do not want to miss out! 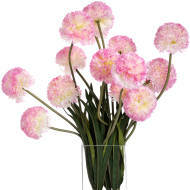 Everything must go from our end of line artifical flowers. 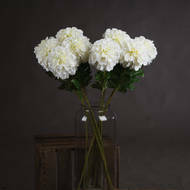 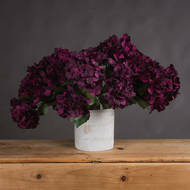 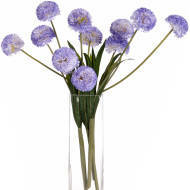 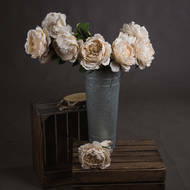 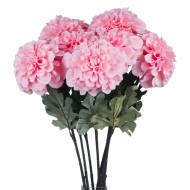 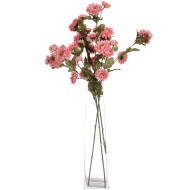 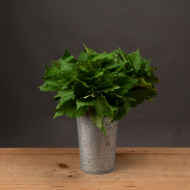 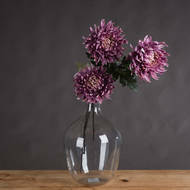 Get your hands on some fabulous faux flowers at a faulous price too!